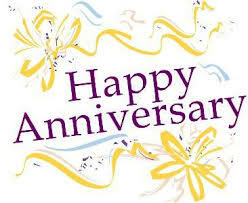 We are so happy to have completed our 3rd year of service to the community! Thanks for the resounding vote of support!! !